hazelnut – Design Your Lifestyle. 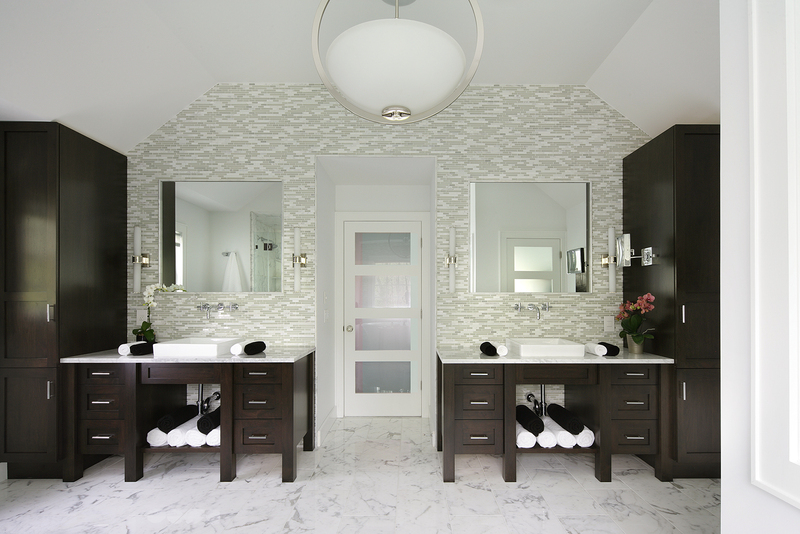 When the most award-winning North American kitchen and bath designer of this century offers you free reign over their design photos, you don’t say no. 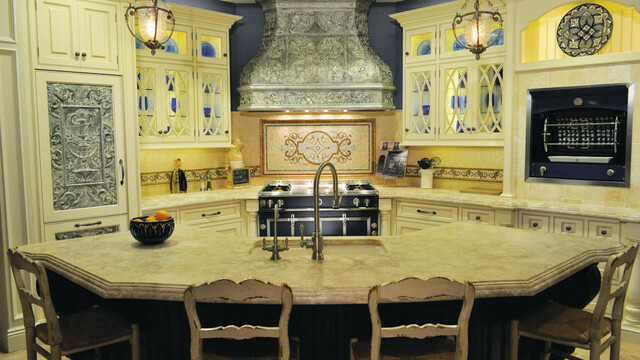 Such was the case when our parent company, Peter Salerno Inc., let us peruse their gallery of award-winning kitchen designs as design inspiration for the Spring 2017 season. 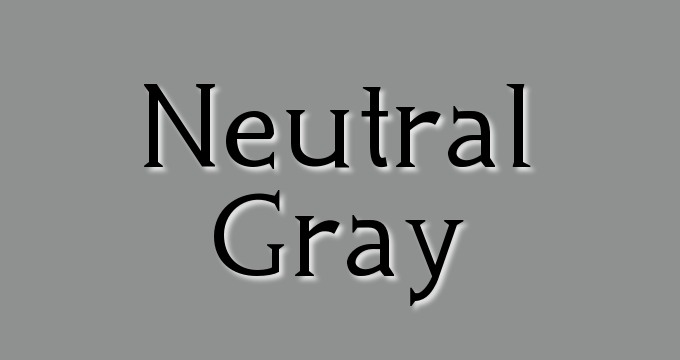 When designing with Pantone Spring 2017 colors (or around any color palette), keep this in mind: you don’t have to use the color as a primary feature (or even “use” the color at all) to achieve your desired effect! 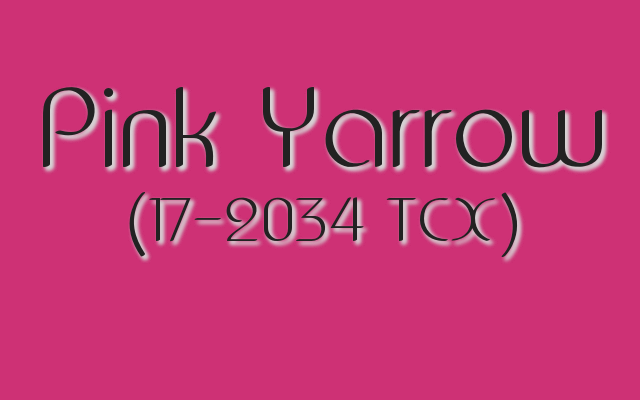 For example, look at the jazzy second kitchen design featured under Pink Yarrow. 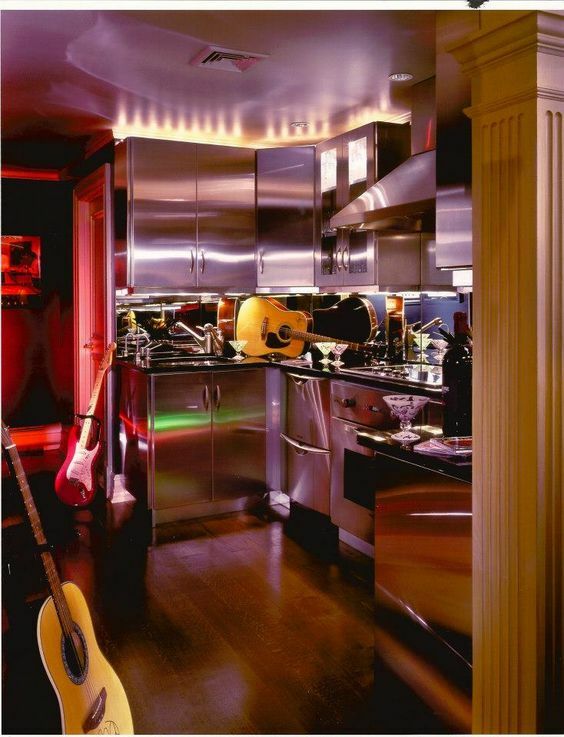 The “hot pink” effect is created by dramatic lighting and reflections off stainless steel appliances. Upon closer inspection, you’ll notice none of the design elements are pink at all – but the layout and construction of this “rock and roll” kitchen design does the trick. Whether you love the light, airy bloom colors (Primrose Yellow), a classic neutral (Hazelnut) or a bold but reliable blue (Lapis Blue), we have you covered in the latest installment of our Pantone Spring 2017 Kitchen Design Ideabook, courtesy of Peter Salerno Inc.! Enjoy! 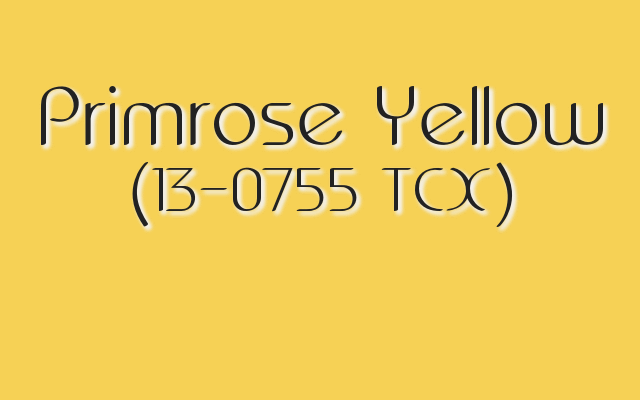 Pantone Spring 2017 color trends: Primrose Yellow injects pure sunshine into spring. 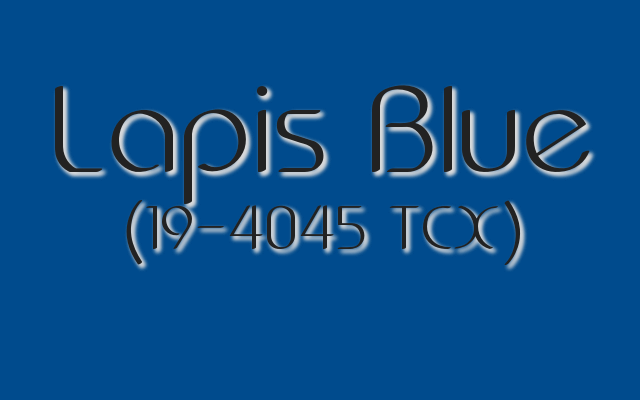 A beautiful wine cellar designed by Peter Salerno, Inc.
Pantone Spring 2017 color trends: The bold but steady Lapis Blue. Now that Design Your Lifestyle’s 5-part series on the Pantone Spring 2017 color palette is complete, it’s time to take those colors off the page and into action! We’ve enlisted the help of our parent company, Peter Salerno Inc., to create an ideabook for stunning kitchen designs based on four of their favorite colors from Pantone’s Spring 2017 collection. 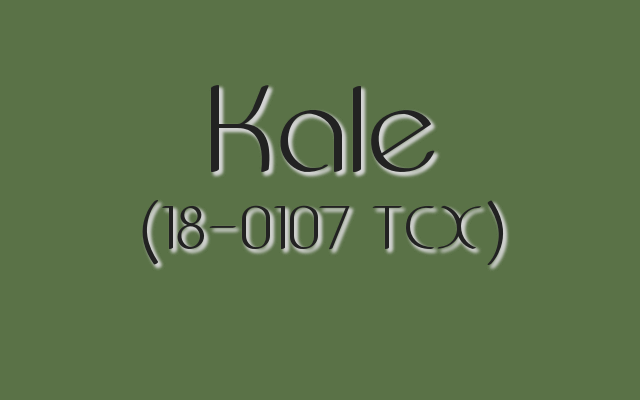 From Niagara to Hazelnut, Kale to Lapis Blue, Peter Salerno and his staff have once again left us raving with their custom kitchen designs. 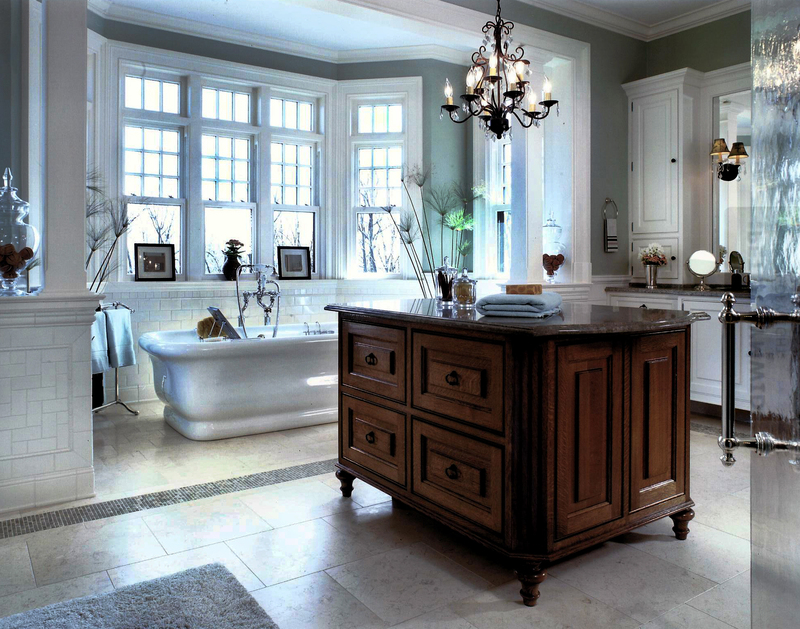 Peter Salerno Inc. has established itself as the most award-winning North American custom kitchen and bath design company since 2002, with a remarkable 35 awards from notable names like the NKBA (and KBIS), Sub-Zero, Wolf, HGTV, and Signature Kitchens and Baths. 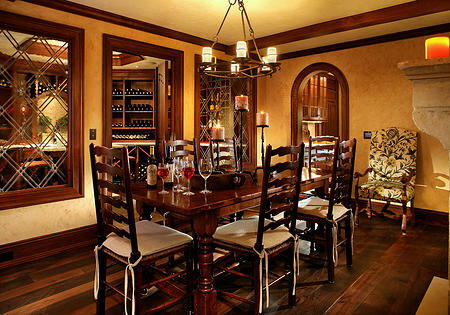 Peter and his staff focus on creating a luxurious and functional spaces that compliment your lifestyle. Whether a kitchen, master bath, or wine cellar, they incorporate your personality, passions, and hobbies into our design to create a finely tailored living space for you and your family. Now, on with the official Peter Salerno Inc. kitchen design ideabook for Pantone’s Spring 2017 color collection! 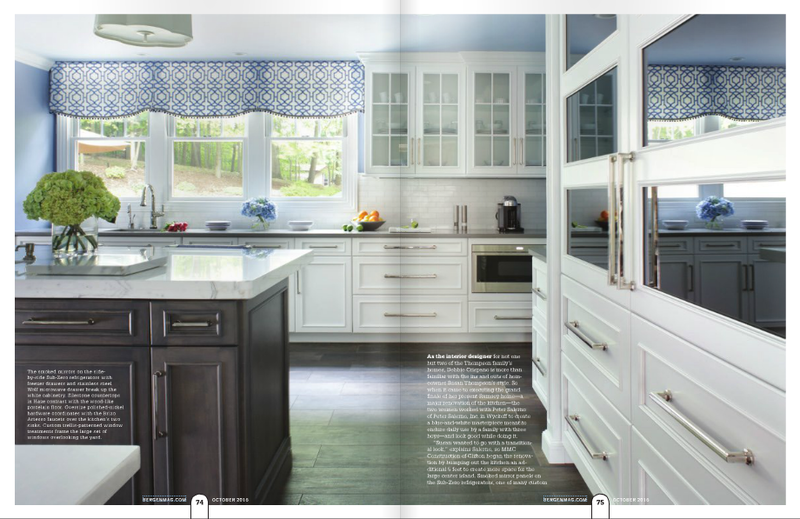 Featured in a late 2016 edition of Bergen Magazine, the Peter Salerno Inc. “Reflections” kitchen design wowed with denim-based blue in the vein of Niagara (17-4123 TCX), a staple of the Pantone Spring 2017 collection. 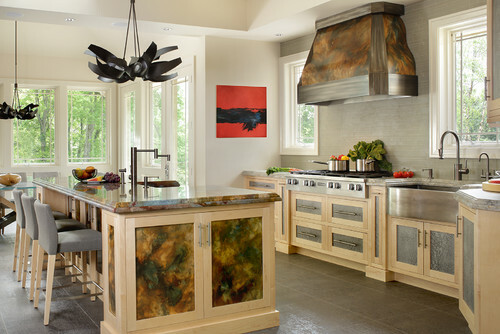 The addition of dark flooring and smoked mirrors along the refrigerator and cabinetry make this a perfect kitchen design for tranquil daydreamers. 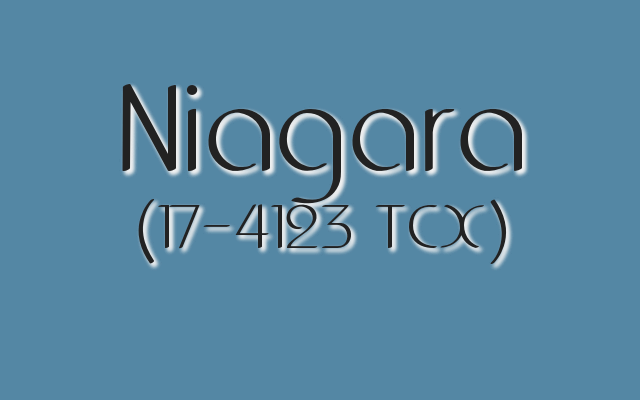 Pantone Spring 2017 color trends: Niagara is a lush shade of denim blue. 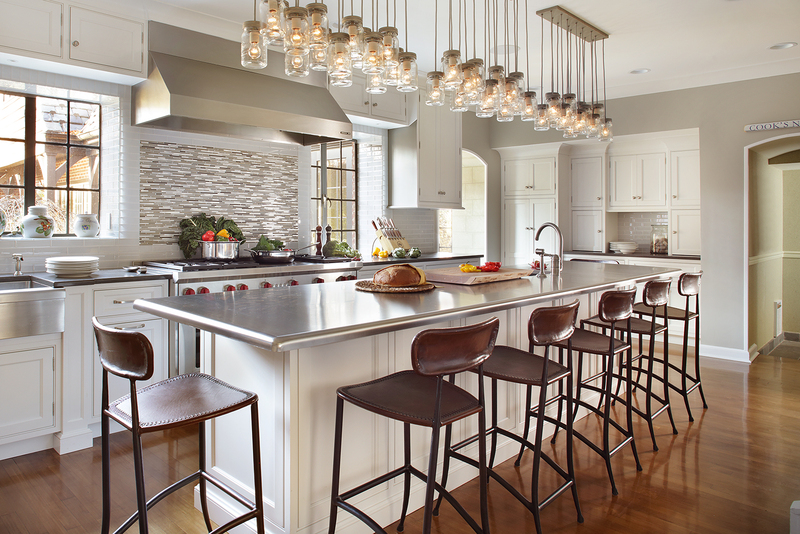 Bergen Magazine Fall 2016 edition, featuring Peter Salerno Inc. transitional kitchen design photos. Somewhere around Summer/Fall 2016, neutrals stopped being accessories and started becoming the main event of many home designs. 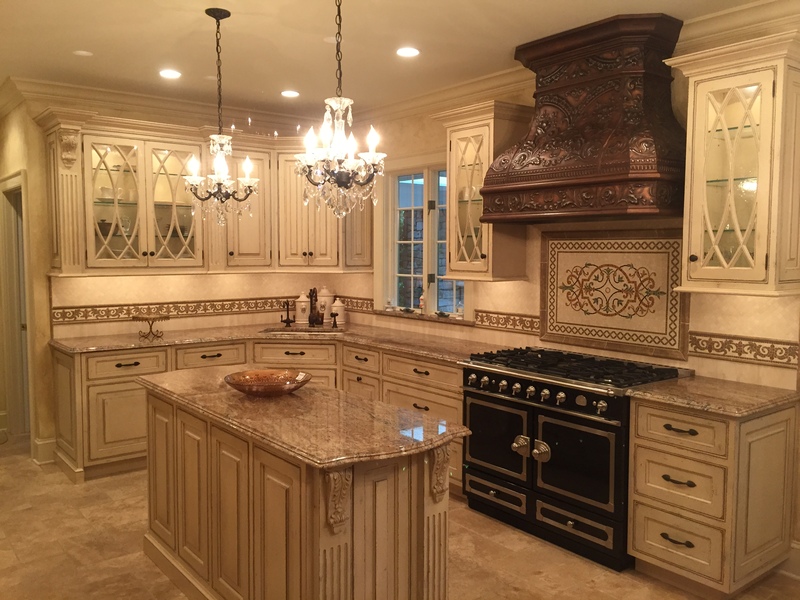 Such is the case with this classic traditional kitchen design from Peter Salerno Inc., featuring a rich collection of taupes and tans, including Hazelnut (14-1315 TCX). 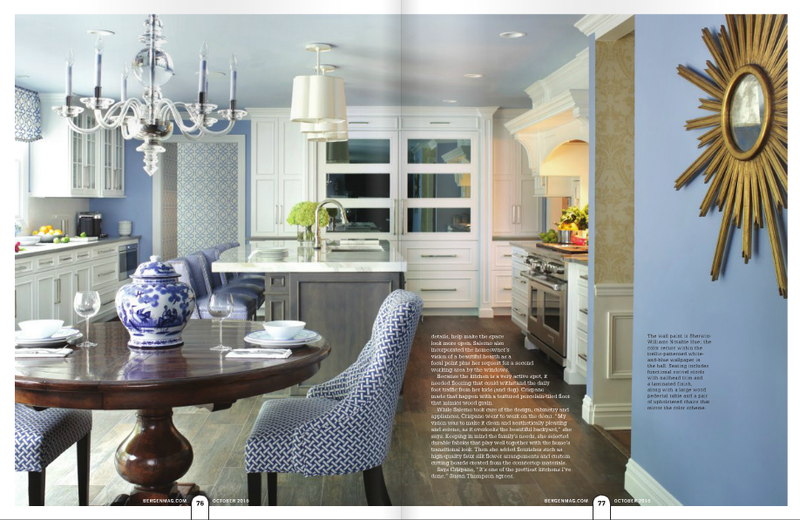 Laps Blue (19-4045 TCX) features prominently in Peter Salerno Inc.’s centerpiece kitchen design at their flagship showroom in Wyckoff, New Jersey. 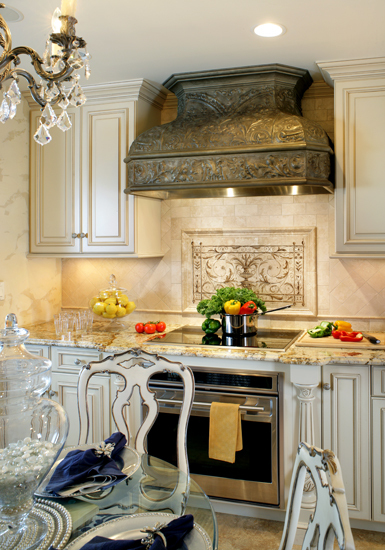 Complete with a stunning La Cornue Grand Palais range, custom range hood and opulent center island, this kitchen utilizes Lapis Blue in several ways – notably, the decadent crystals embedded in the recessed ceiling above the center island. 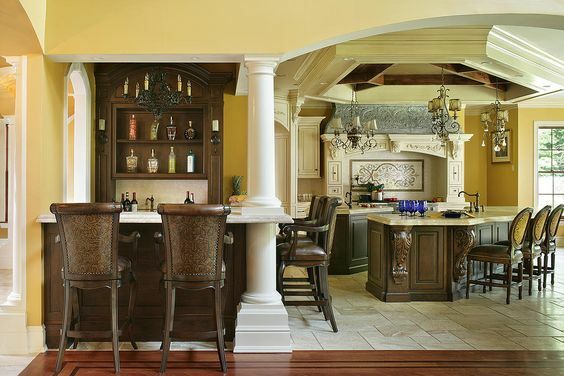 To request more information or speak to Peter Salerno and his team of expert design professionals, call Peter Salerno Inc. at (201) 251-6608 or fill out this contact form. 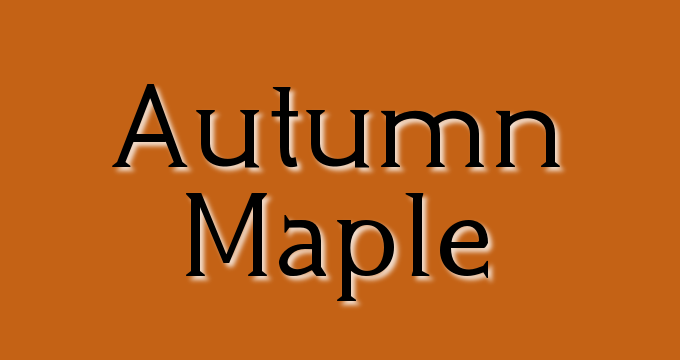 Fall 2016: The Best of EVERYTHING Hazelnut! Yes, the author of this particular may be a little partisan. I sit here with my hazelnut soy macchiato while a hazelnut-scented candle burns on the table behind me. You may call me a hazelnut junkie – and I will say “thanks, I know”. Be that as it may, Fall 2016 happens to be the perfect season if you’re nuts about hazelnut! 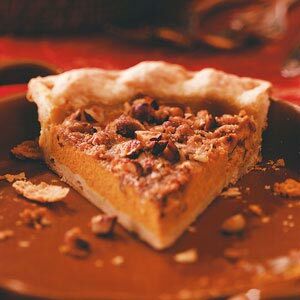 From recipes to fragrances, seasonal kitchen menus to seasonal craft beers, hazelnut is everywhere this season! With so many ways to utilize hazelnut (as an ingredient, a scent, even a color scheme! 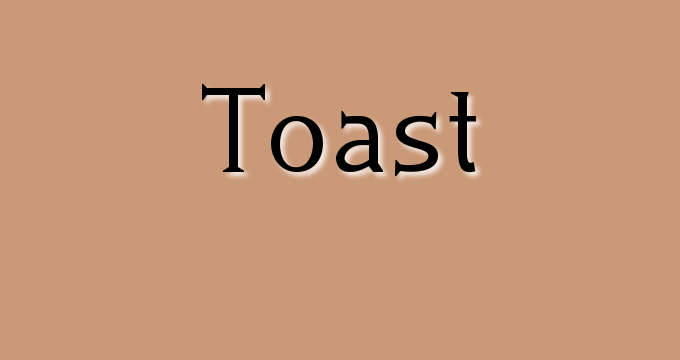 ), it can be daunting trying to cull through thousands of articles to find that perfect hazelnut recipe, brew or design. Don’t worry though, we’ve done it for you! Here is your handy Fall 2016 Guide to The Best of Everything Hazelnut! From one “hazelnut-case” to another, I can’t wait to hear how you like the recipes, drinks, and seasonal scents/colors on our list! 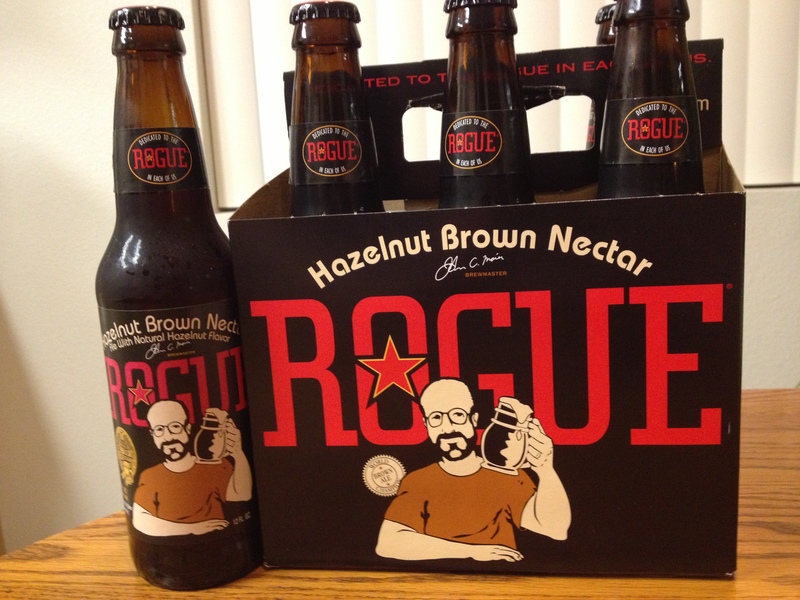 Rogue Hazelnut Brown Nectar Ale – the best hazelnut craft beer on the market. 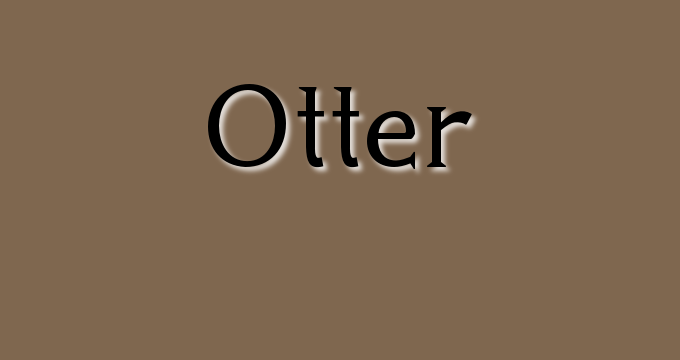 If you like a beer with a malty finish, a modest alcohol content (5.6%), dark brown color and a note of hazelnut extract, this is the brew for you. Available in 22-oz. bottle, 6-pack and draft (where available), Rogue Hazelnut Brown Nectar Ale is a craft beer lover’s Fall 2016 go-to glass. 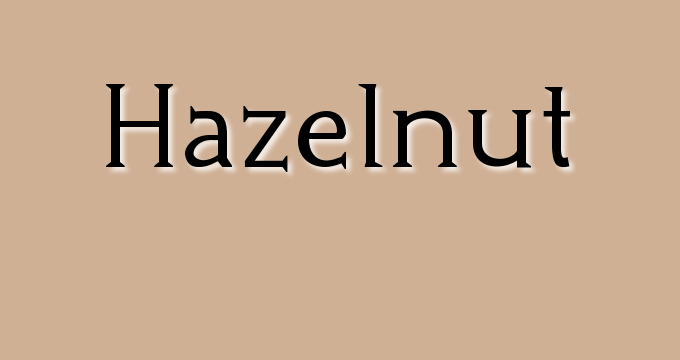 The cool thing about the Riverbend Hazelnuts blog is how independent it appears. 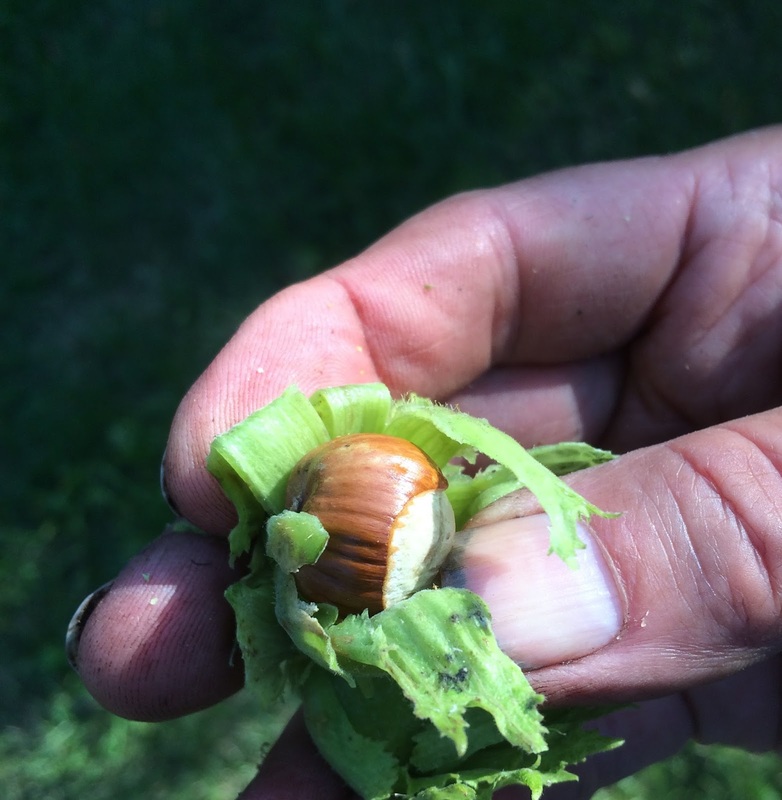 The articles are posted by Dan Johnson, a hazelnut grower, harvester and connoisseur from the American Midwest. His knowledge, candid photography and conversational tone make every article so interesting to read. We highly recommend starting with the Introduction page and taking a slow, enjoyable walk through some of the articles. This medium roast flavored coffee is made from Nicaraguan coffee beans, and offers a slightly more “gourmet” feel than other mass-produced hazelnut coffees. Coffee lovers know it’s hard to find a mass-produced flavored coffee that doesn’t taste artificial – or just “not quite like real coffee”. BocaJava’s Hightide Hazelnut is the best store-bought hazelnut coffee we’ve found thus far – not too light or dark, just nutty enough without tasting fake, and a nice smooth taste and finish. Of course, the quest for exceptional hazelnut coffee (especially of the mass-produced variety) burns on, so we’d love to hear your suggestions as well! 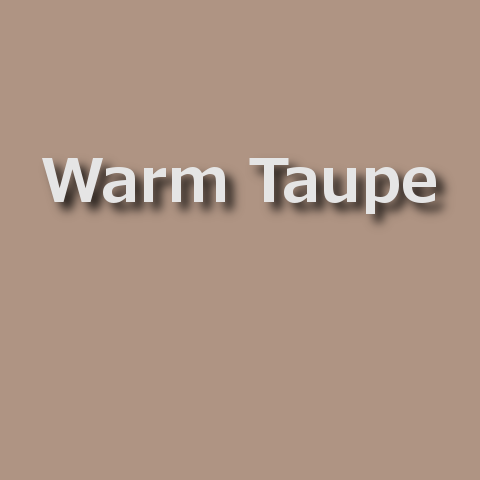 As noted in past articles on this site, Warm Taupe (Pantone 16-1318) is one of the select shades on the Fall 2016 Pantone color report. 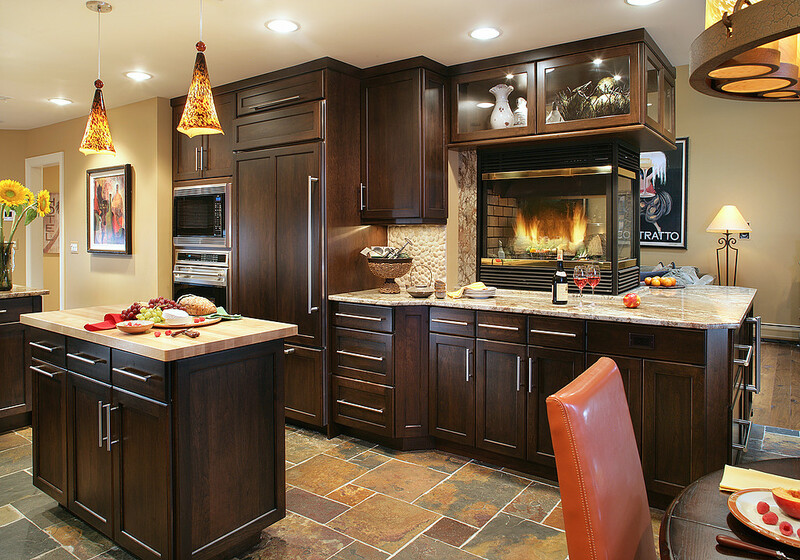 A bit dustier than the average hazelnut, Warm Taupe isn’t a precise match – but for hazelnut lovers, it’s a wonderful way to incorporate the cozy brown hue into your home design color scheme. 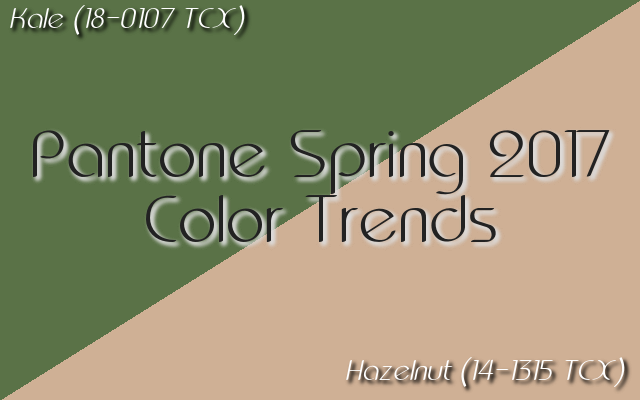 Warm Taupe: Hazelnut reflected in Fall 2016’s Pantone color report! Lorenzen Candle Co. is a premium handcrafted soy candle company based out of Liverpool, NY. 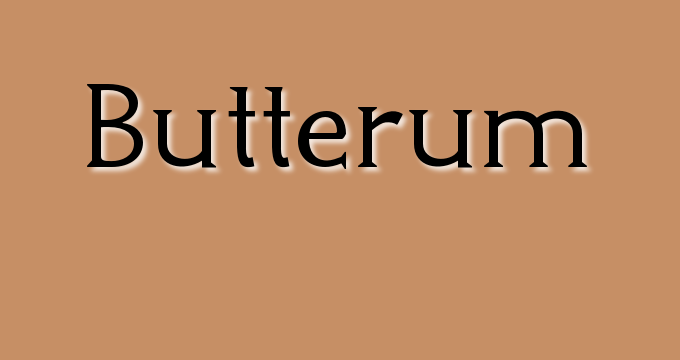 (We list Lorenzen’s Etsy page for convenience.) The store’s proprietor, Bobby Lorenzen Kaye, spend months perfecting each of my scents to ensure consumers get a candle with the perfect balance of hot and cold throw as well as burn quality. The handcrafted line of Lorenzen Candle Co. products is tremendous, and the Hazelnut Candle is no exception. 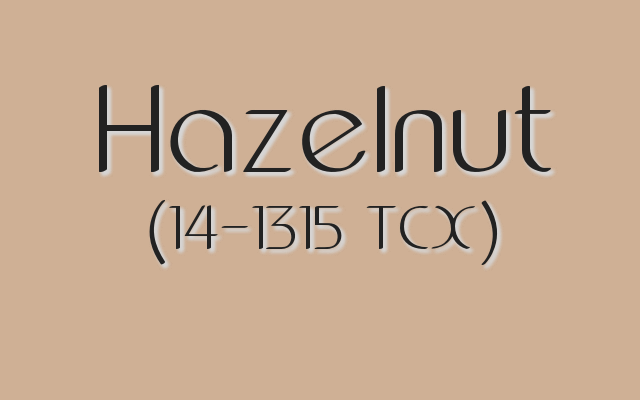 Unlike other hazelnut candles, there is no unnecessary artificial dye in this product. We also love the undertone of roasted coffee beans that fills in behind the hazelnut scent as the candle burns. What are YOUR favorite hazelnut products of Fall 2016? Leave a comment!